I’m young by most standards but I’ve been around long enough to witness some significant moments in human history. Many of them happened in an instant and will leave a lasting mark but it’s arguably the events that snuck up on society that are particularly worrisome. Social media is a prime example and some who were directly involved in its upbringing are banding together to raise awareness. The Center for Humane Technology is an anti-tech addiction coalition that has been working on the issue since 2014. The group is ramping up its efforts through a partnership with media watchdog group Common Sense Media and is planning an ad campaign that’ll run at 55,000 public schools across the US. 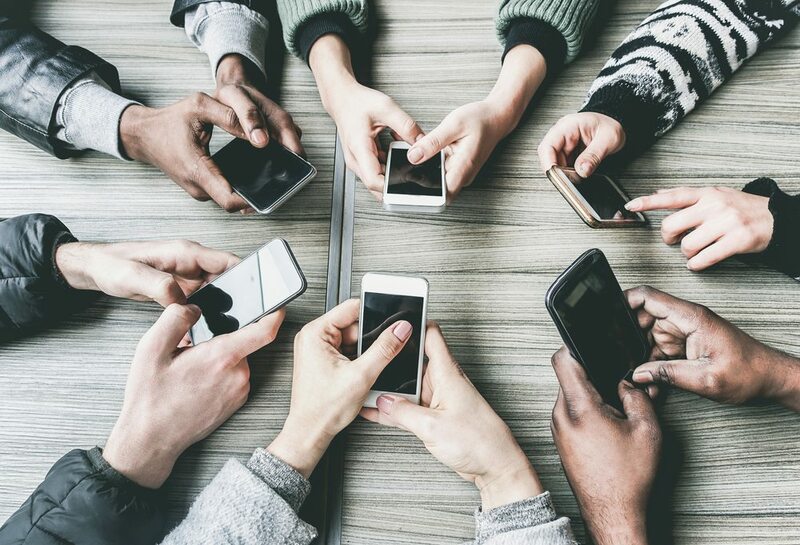 The campaign, called The Truth About Tech, is being funded by Common Sense Media and aims to educate students, teachers and parents about the many dangers of technology and social media. The group is a who’s who of early social media leaders that are partially responsible for building the foundation of today’s social media. In addition to Harris, the center includes Sandy Parakilas, a former Facebook operations manager; Justin Rosenstein, who created Facebook’s Like button; Lynn Fox, a former Apple and Google communications executive; Roger McNamee, an early investor in Facebook and Dave Morin, a former Facebook executive, just to name a few. Several others, many of whom played a role in the early days of social media, have also spoken out about its dangers in recent memory. Just last month, child experts urged Facebook to shut down its Messenger Kids app. Indeed, these experts raise some valid concerns with regard to kids’ interaction with technology and social media. How young is too young? Are you keeping close enough tabs on what your kids are watching on the Internet? Should you limit the amount of time kids spend online? Facebook isn't shying away from the controversy. In its most recent earnings report, the company said it has made changes that reduced time spent on the social network by roughly 50 million hours each day (which works out to about 2.14 minutes per day, per user). Facebook's motivation, according to CEO Mark Zuckerberg, is to make sure the platform isn't just fun to use, but also good for society. Ultimately, he wants to make sure time spent on Facebook is time well spent. The effects of social media on society are easy to ignore, especially if you are an active participant in the daily grind, but it really does impact virtually every aspect of modern life. Just last night, for example, I hosted a small Super Bowl party (around a dozen people total). Something just felt off the whole night. The normally lively group was flat and conversation seemed dull. The room was silent at times. Then it hit me. Shortly after watching the halftime show (which spawned its own social media moment), I looked around and every person in the room had their face glued to their phone. And you know what? It kinda sucked.